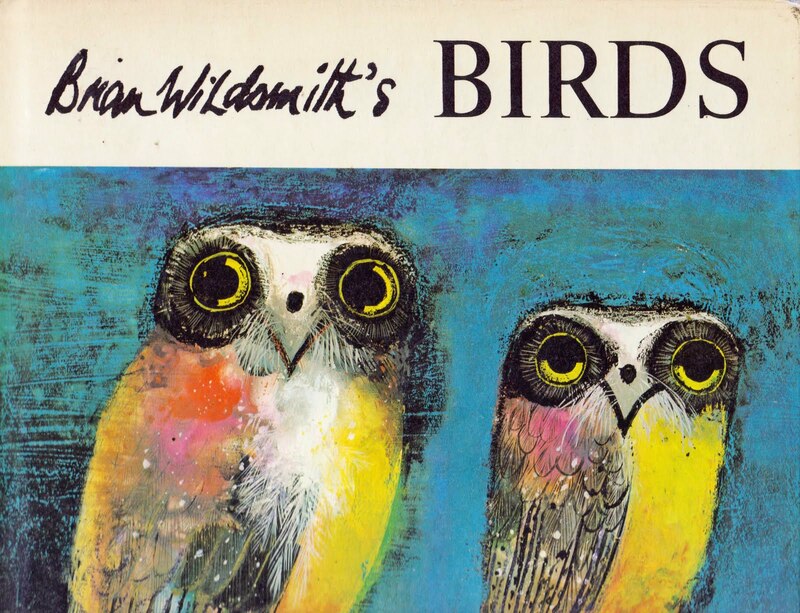 Thought I'd take this Update Friday to dust off a post from 2007 featuring what is arguably Brian Wildsmith's finest work, Birds. I've added new scans for your viewing pleasure. Have a great one! Oh, how I love Brian Wildsmith and I so love your blog. Tell me, where do you store all these books? My home is drowning in books. What is even worse, is I will buy a sorry, old children's book with the intention of cutting it up and I CAN'T do it...it feels like murder. Even if the book is in sorry shape, silly isn't it? I totally feel your pain... my son's book shelves are in a constant state of being cleansed to the goodwill.... i was dying at the renegade craft fair looking at all those "repurposed" journals made using the covers of stripped children's books. ouch!